Heat up your Tuesday night with the season premiere of The Flash at 8/7c on The CW! It seems the CW is as excited as the fans with yet another teaser for the second season of 'The Flash' entitled, what else, "3 Days." With three days to go until the season premiere, there isn't a whole lot we don't know. 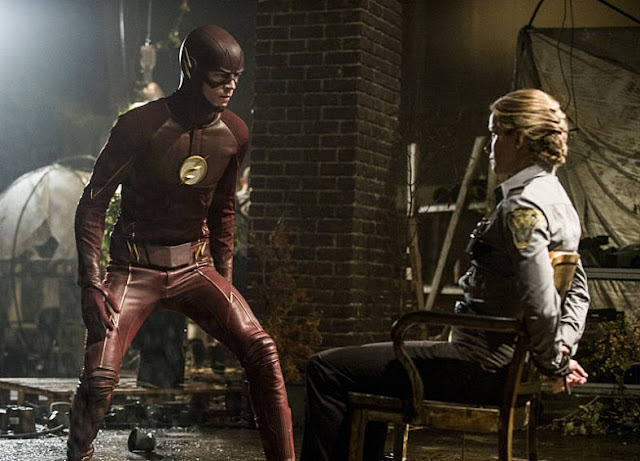 Jay Garrick, Patty Spivot, Wally West, Zoom and more will be making their debut this season. Check out this video with some new footage mixed with behind the scenes moments. The new season of The Flash premieres at 8/7c on Tuesday, October 6th.